We have a full service outdoor lumber yard! 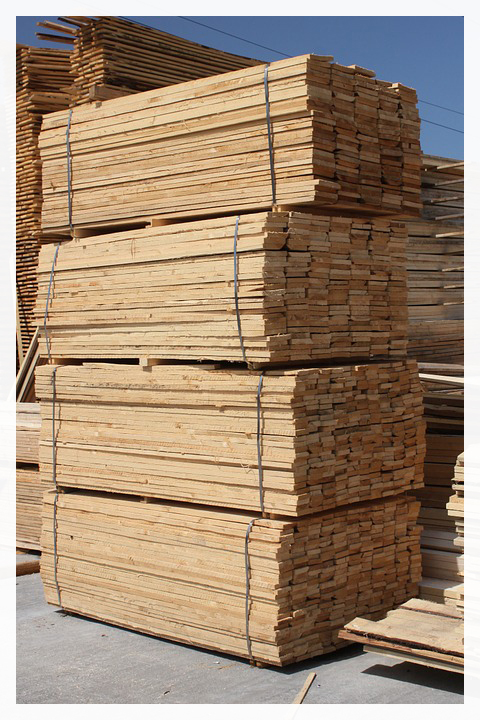 We are Aurora's only full service lumber yard. Drive in and we load you up. We offer a wide range of building products including, Sienna pressure treated lumber, SPF, cedar, pine, Roxul, Fiberglass insulation, drywall, masonry products and much much more. Our trucks can handle everything from the smallest bathroom vanity to the heaviest load. Our fleet serves almost all of southern Ontario, please call us for for a quote on shipping to your area. We also offer a Moffett hitch hiker to unload your lumber on site. We have have what you need to get the job done! We stock all common sizes in structural SPF. We carry Roxul-rebranded Rockwool as well as fiberglass insulation. We also carry Styrofoam insulation including SM. Our yard stocks a full range of pressure treated sienna! We also stock all common types of concrete mixes as well as bagged gravel, sand and limestone screening. We keep a full range of plywood including pressure treated as well as many types of OSB and engineered wood products. We keep common sizes of LVL as well as the structural connectors needed for most heavy jobs from Simpson Strong Tie. Drywall and shingles are also stocked. Common types of doors are kept in our warehouse along with pine and many other wood products. We can order just about anything for any job - big or small. Just ask our lumber sales team! We offer delivery in the GTA. We deliver as far as cottage country. Please see our lumber desk for quotes. We load your truck for you when you visit our yard!